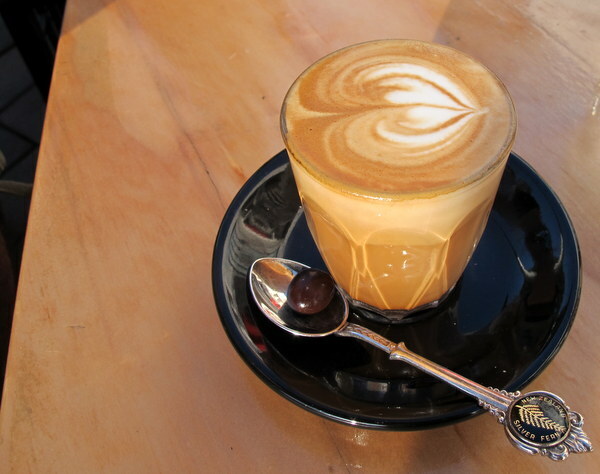 6 Responses to Survey – What makes a good coffee place? I guess I have a sweet tooth. I love a touch of sugar in my coffee, but the most important thing for me is comfort, that I can sit back and relax and imagine that I am somewhere completely removed from my life. Just while that cup of coffee lasts anyway. Great idea for the survey – just submitted mine. Would love to see a similar one on what makes a good cafe! Yeah, I think that is a great idea! Be good to know what kind of criteria people have. Did the survey – should add tho that in London I worked in what I think is one of the best cafes I’ve been to (Tina, We Salute You in Dalston) Great coffee (I didn’t make it) and a great crowd. Most customers were regulars. Simple food, reasonably priced. I miss it!